Charity Navigator and Capital One (the "What's in Your Wallet?" folks) have teamed up to offer our valued users and donors an exciting and easy new way to support us. Today, we're launching our newest fundraising program, which will help us earn money while you simply do what you do every day. 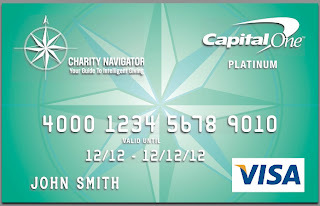 Just sign up for and use our custom Capital One Visa card and 1% of your purchases will be donated to Charity Navigator. Plus, we'll get a $25 bonus donation when you make your first purchase. The card comes with a competitive rate and no annual fee, so sharing your passion--and your support--is easy and automatic. Apply today! 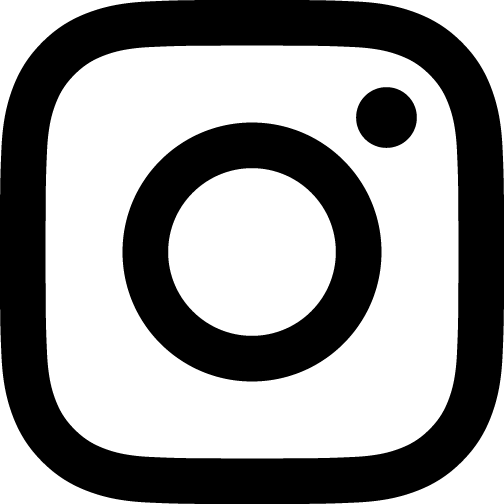 application page or feel free to contact us at development@charitynavigator.org.